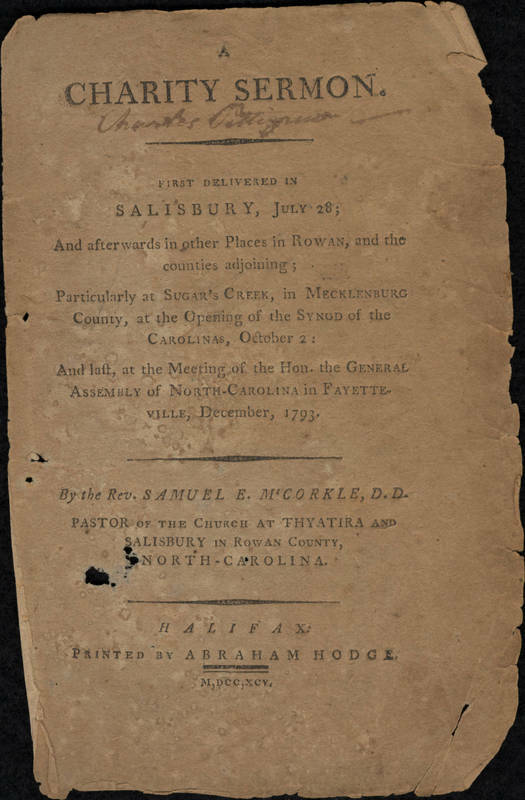 In 1792, the Reverend Samuel E. McCorkle proposed a university curriculum that emphasized religious instruction and the Greek and Latin classics. Drawing on the principles of the European Enlightenment, Davie responded in 1795 with a broader, more secular counterproposal that stressed moral and political philosophy, history, the sciences, and English composition as well as Greek and Latin. The curriculum eventually relied heavily on the classical tradition, but it also incorporated broader courses, particularly in the sciences.